We’ll have your patio doors working like new. One call does it all! We can have your sliding glass door working great in just a few hours, contact us to schedule. We service all major door brands and typically have all the necessary replacement parts and accessories on our truck for fast and reliable service for homeowners and business in the greater Sarasota area. Call or complete our quick quote form and we’ll provide you with a prompt and accurate estimate of your required service based on the information you provide. Pro Sliding Glass Door Repair has been in business for over 10 years. We are highly specialized with a mission to quickly and economically fix your door. 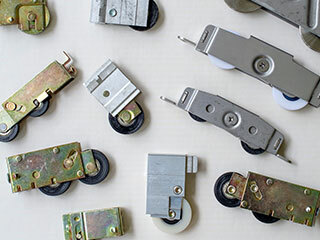 We offer homeowners and business expert service including door rollers, tracks, locks and handles. Most doors can be fixed rather than incur a costly replacement. Our experienced technicians service doors for homeowners and business in Greater Sarasota Florida (see service area). A quick call does it all! Your sliding glass doors have become so difficult to open you find yourself just not using the space. 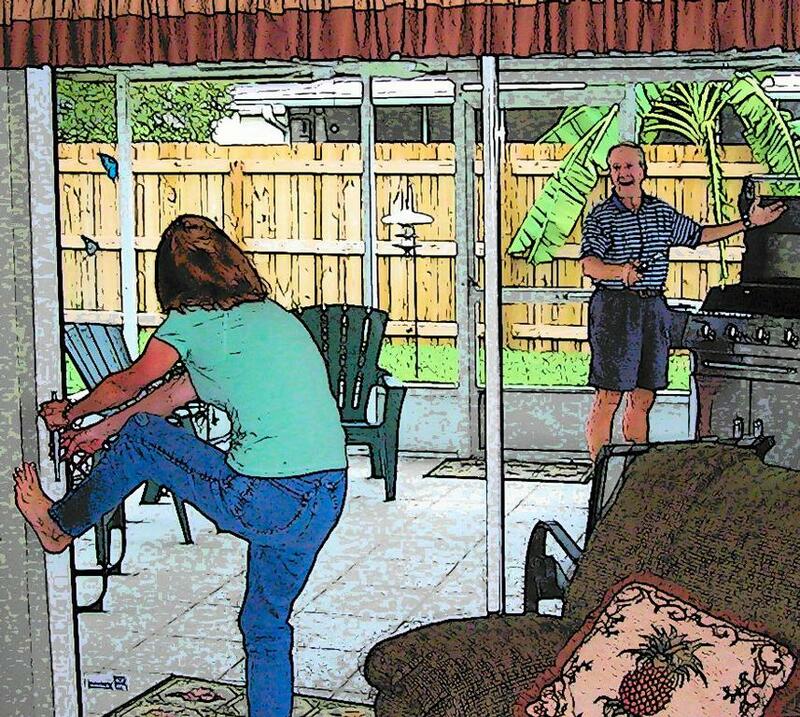 It doesn’t have to be like this, with just one call to Pro Sliding Glass Door Repair in Sarasota your patio doors will open like new. We’re fast, and most of all affordable. It’s time to enjoy your patio again. Our replacement parts are often better than the original hardware that came with your door, so don’t replace your doors – fix them properly! Call today and see how easy it is to get back control of your sliding glass doors! In addition we can fix those hard to lock doors or install new security locks and handles too. We service and repair all sliding glass doors in greater Sarasota and Bradenton, Florida for homeowners, business, apartments and condominiums. Pro Sliding Glass Door Repair was a pleasure to work with. They were responsive to my needs and the prices were more than fair. They went out of his way to make sure I understood the entire process. I highly recommend them. They crew was efficient and worked hard to get my doors sliding smoothly. They cleaned up afterwards. The price was more than fair and the entire experience exceeded my expectations. Your two technicians just left and we couldn’t be happier. We never spent much time on our lanai because the sliders were so difficult to open and close. It’s amazing how easily they can be moved now. This was not an easy job. Thanks so much!